LOVE is all I can say, I want to paint all my shoes this way!!!! and even with a lot of glitter left over. I made a pair of earrings to match! I like these so much I am making a few pairs to put in my Facebook shop: Be Glamorous By Lindsay. 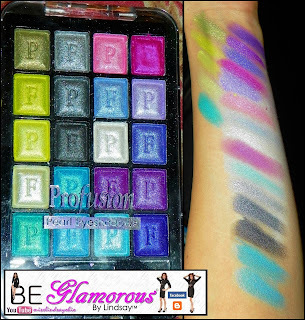 I love my WetNWild Palettes, I had to do another look with them, they are so pigmented and fun! 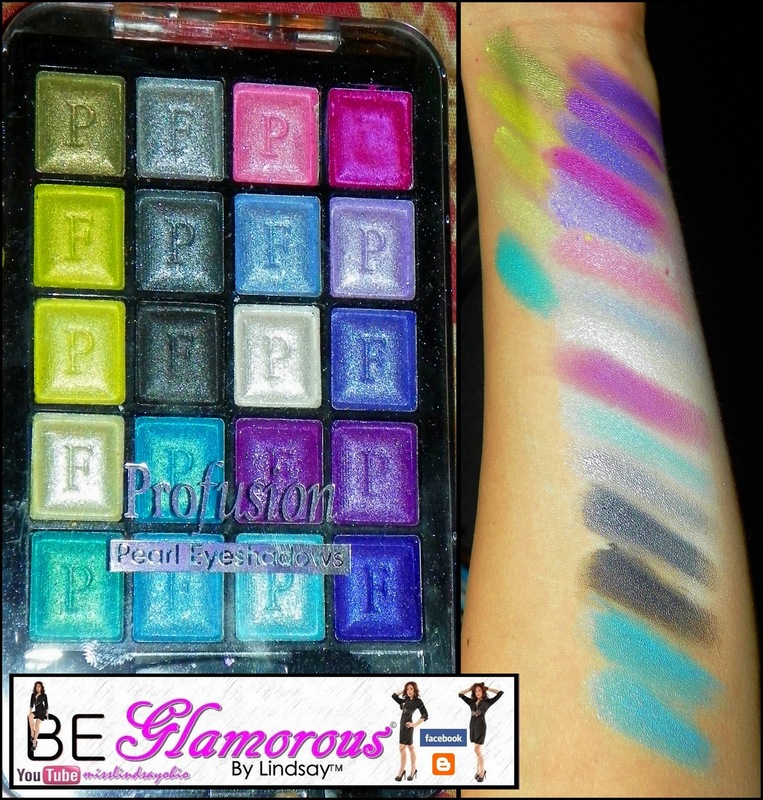 Must Read>> Profusion Cosmetics Pearl Eyeshadow Palettes!
. Check out the video for more! I was recently introduced to a fun new mineral cosmetics company called ALTER EGO Cosmetics. 1940s is next up on my series for the decades. The looks started to revert from the 30s Glam to a more natural wearable look. The war started and more women had to pin back their hair and get to work. Check out my video for more! 1930s is next up for this series, I channeled Old Hollywood for this one and glamorous were the times. Makeup started to become very popular and dramatic polished "Starlet" looks were all the rage. Check out my video for more info. TO CHECK OUT MY PHOTO SHOOT!! Well as you can see from the title I am going to be teaching the decades. I feel if you can master the decades of makeup you can really learn from all of those techinques to create your own unique looks for today. I got started with the 20s, big doe-like eyes and small deep blowing a kiss lips for the makeup, and simple yet runway like hair. I hope you enjoy. and I invite you to see the final look! !